The Concert Series was designed with one aim in mind: to bring live concert and cinematic experience into homes, with all of the dynamics, crisp dialogue and live performance characteristics intact. For a fully integrated sound solution, consider IW 807 / C 803 IW, which is virtually identical to our Concert Series cabinet speakers. 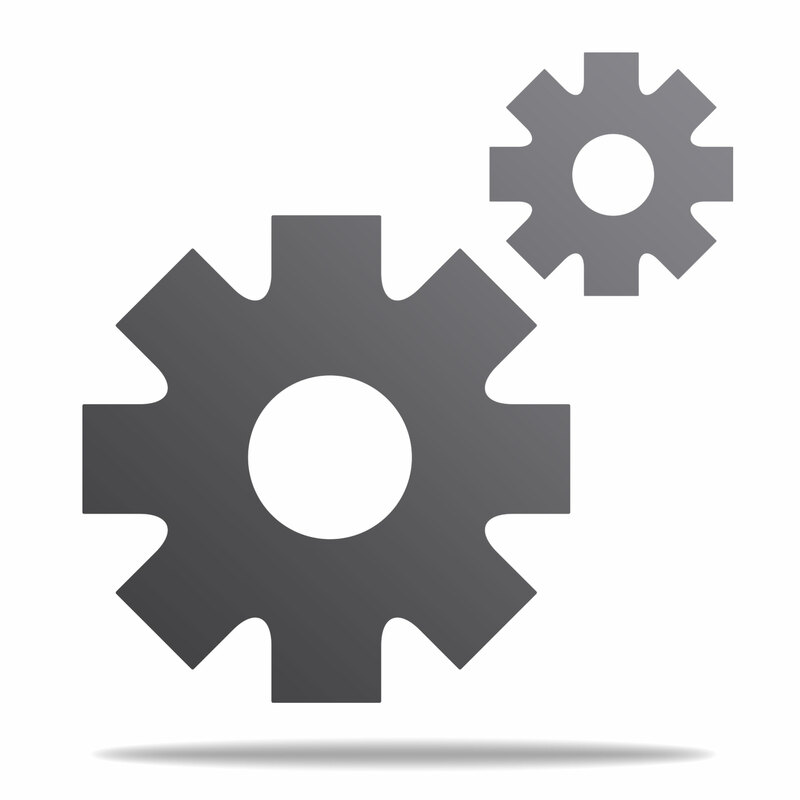 The IW 807 / C 803 IW is equipped with a white paintable grille. 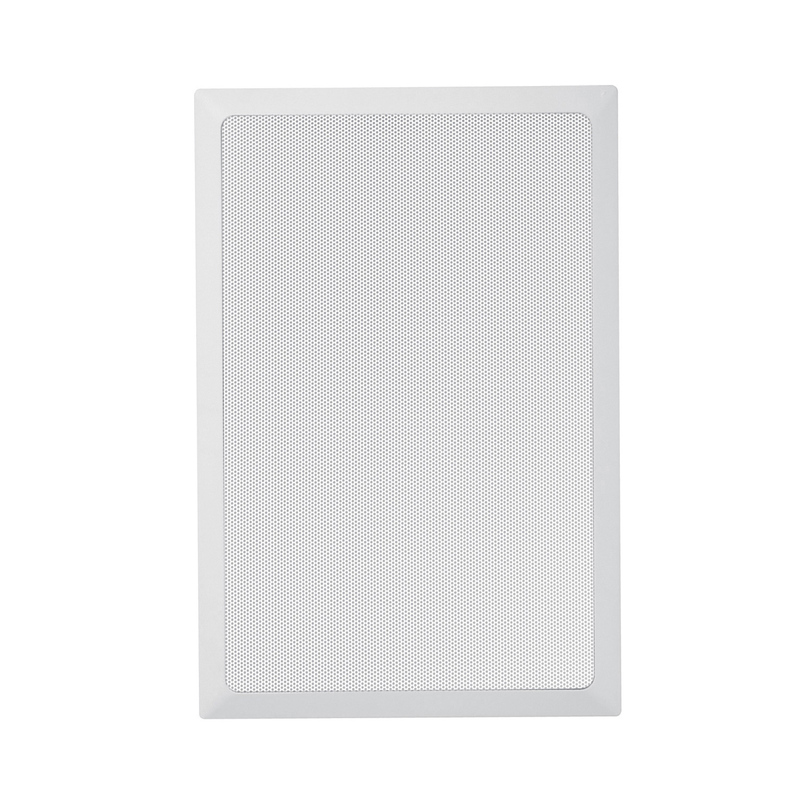 Although It's nearly invisible, this is one in-wall speaker with big sound which is the first thing you notice when you hear it. The entire family is characterized by its genuinely authentic acoustics. The series always conveys highly detailed and beautifully resonant sound across the entire frequency spectrum. 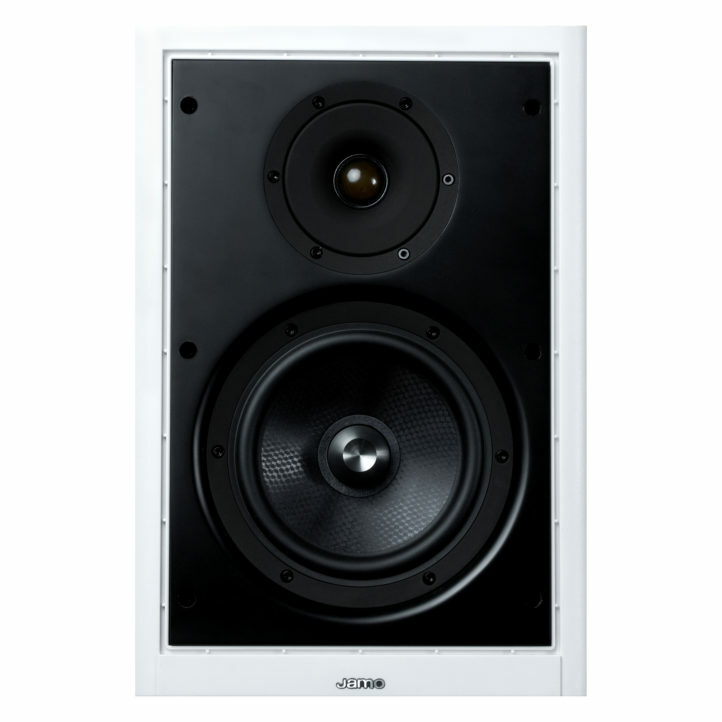 Whether you are looking for the ideal cinematic or the perfect musical experience, the IW 807 / C 803 IW in-wall loudspeaker makes an outstanding choice for the budget-minded. The IW 807 / C 803 IW is a feature-packed 2-way closed speaker that uses a 6.5-inch woofer and a 1-inch DTT decoupled tweeter to deliver remarkably accurate sound, tailored to its compact in-wall construction. The speakers in the C 800 series share a number of attributes. They all feature tweeters with DTT and WaveGuide, with woofers and midrange units that use Hard Conical Cone and Center-plug technology. Furthermore, they all come with an Active Impedance Correction system, which neutralizes the magnetic field around the pole piece, to reduce distortion by up to 50%. 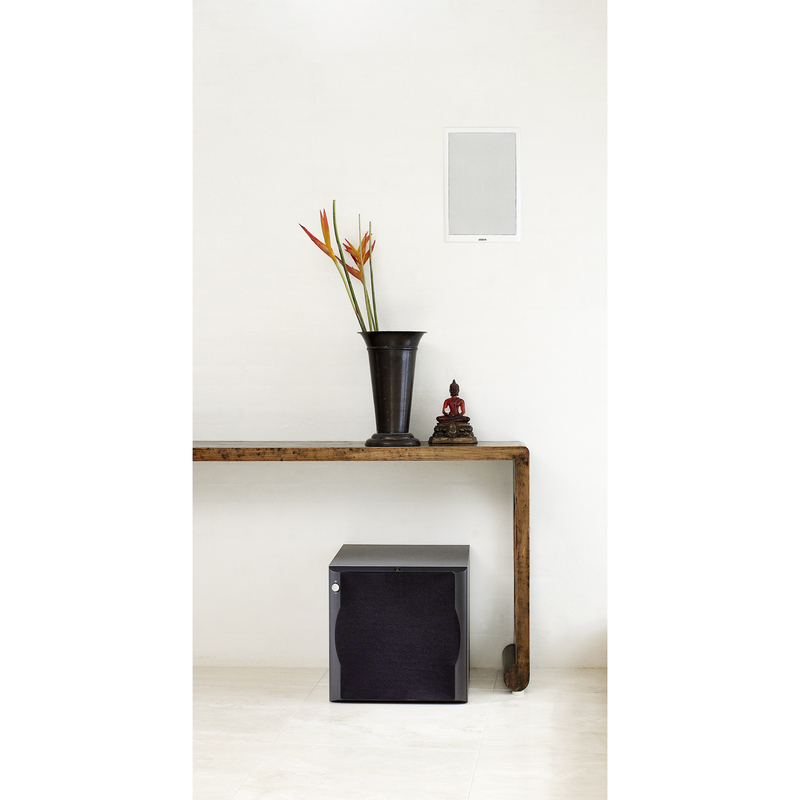 The IW 807 / C 803 IW in-wall speaker delivers big audio performance, from a nearly invisible room presence.